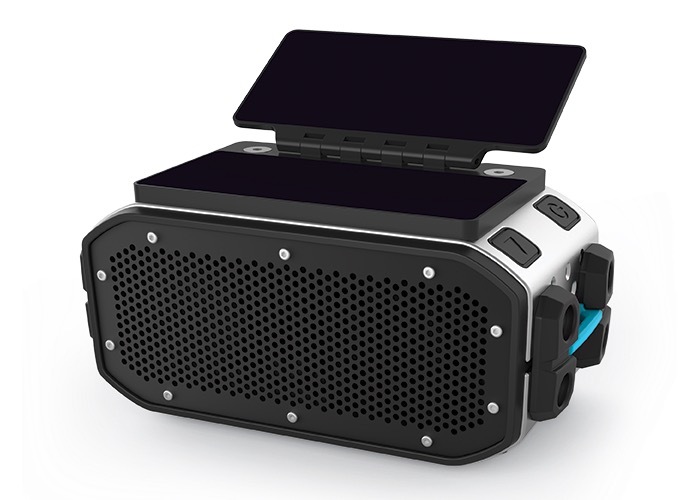 Braven has a equipped their new solar powered speaker with Bluetooth connectivity enabling you to pair it with your smartphone or tablet device. These are one rugged looking speakers I have ever seen and very macho! These are the ones i’m going to carry on our next pool party and you can buy it for only $150!! 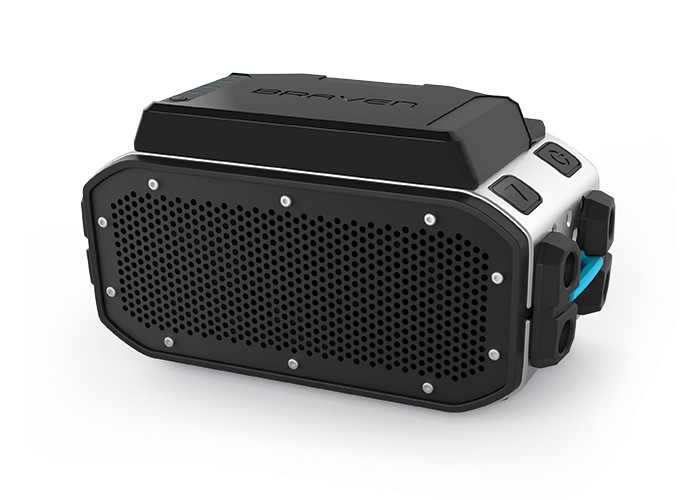 The Braven BRV-PRO speaker is capable of playing music wirelessly for up to 20 hours, and features a built-in 2,200mAh rechargeable battery that doubles as a power bank to charge USB devices.